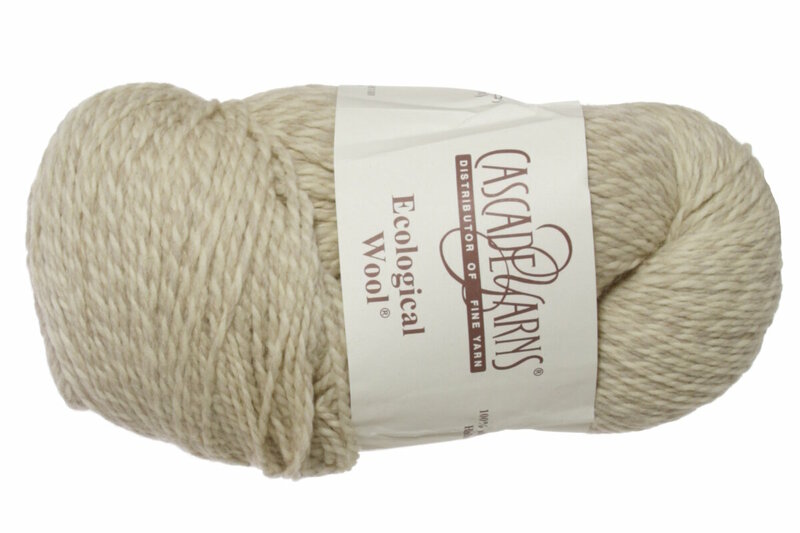 Ecological Wool is 100% Natural Peruvian Wool. This is an incredible natural wool, undyed! The colors are just as they come from the sheep. Soft and wearable, this wool lends itself to either garments or felting, in solids or marled colors. 3.5 - 4 stitches to the inch. An amazing yarn in big, generous skeins of 478 yards at an unbelievably low price. What a value! Cascade Eco+ Yarn is a similar yarn: hand wash, 3.5 sts / inch, 250 gram, 100% natural peruvian wool, on size 10 US needles, and 478 yards. You may also like Cascade Eco Highland Duo Yarn, which is another similar yarn: hand wash and heavy worsted/aran (16-18 sts/4 in). What about yarn that have the same look and feel? 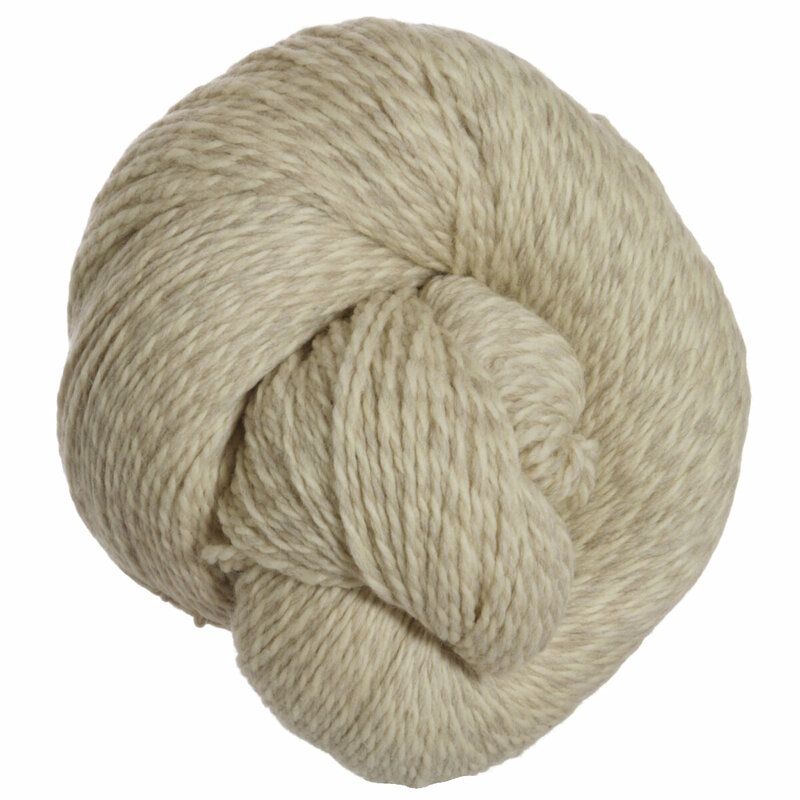 Find more yarn that is undyed, a smooth / uniform texture, and felts. You may enjoy taking a look at the Cascade Eco Wool Pottery Shard Jacket, Cascade Eco Wool Not-A-Poncho City Cape, Cascade Eco Wool Urban Hiker Jacket, and Cascade Ecological Wool Buds and Blooms Cardigan kits all using Cascade Eco Wool Yarn. Hopefully our suggested project ideas for Cascade Eco Wool Yarn can help you come up with your next exciting new project idea!